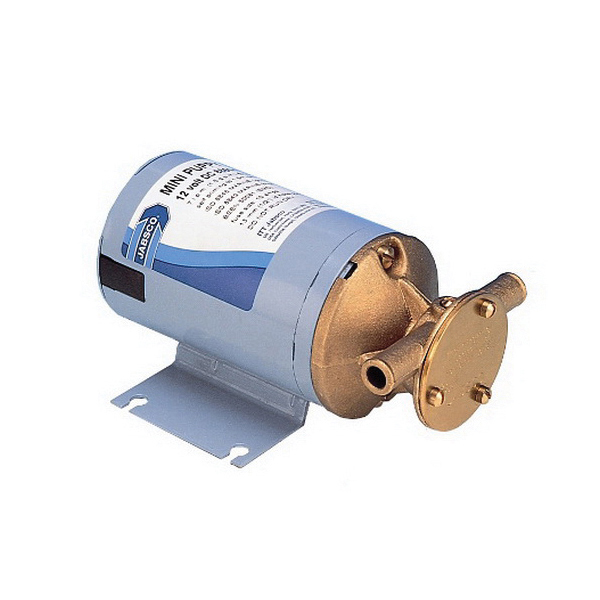 The 8860 Series Mini Puppy Pump is a brass bodies, flexible impeller pump that is ideal for handling small bilge debris. Simple design means fewer wearing parts. Use for bilge pumping, livewell circulation, wash down and general pumping requirements. WARNING: This product can expose you to chemicals including Nickel (Metallic), which is known to the State of California to cause cancer, and Lead, which is known to the State of California to cause birth defects or other reproductive harm. For more information go to www.P65Warnings.ca.gov.